Hey guys, it’s been a while since I’ve made any free printables. The things I make aren’t perfect but I do like to share. If there’s one person out there who gets use out of the things I make, I’m happy! 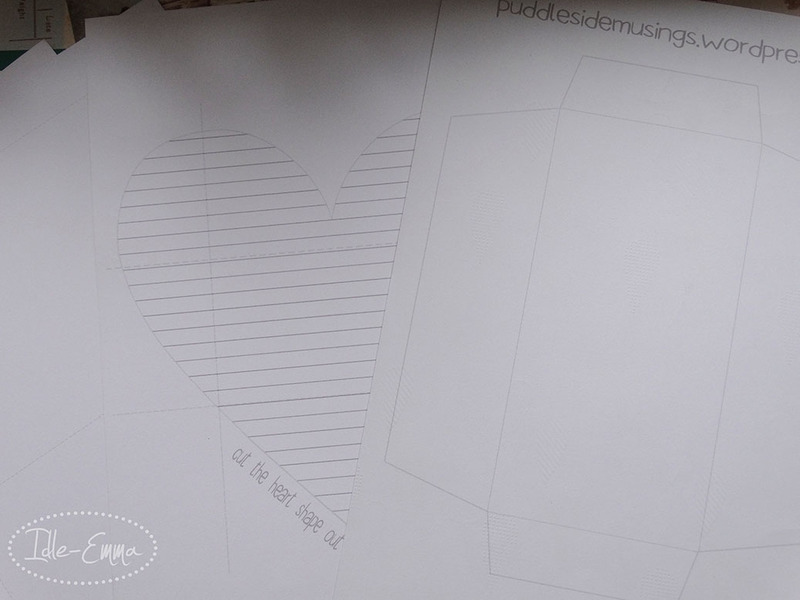 So, hopefully these will be of use – envelope templates. The heart shaped note is really cute and inspired by the ones that came in the Flow Book for Paper Lovers. I thought it would be nice to be able to make some more using the nice papers I have so I eventually came up with my own template to print out. You’ll find both jpg and pdf files. 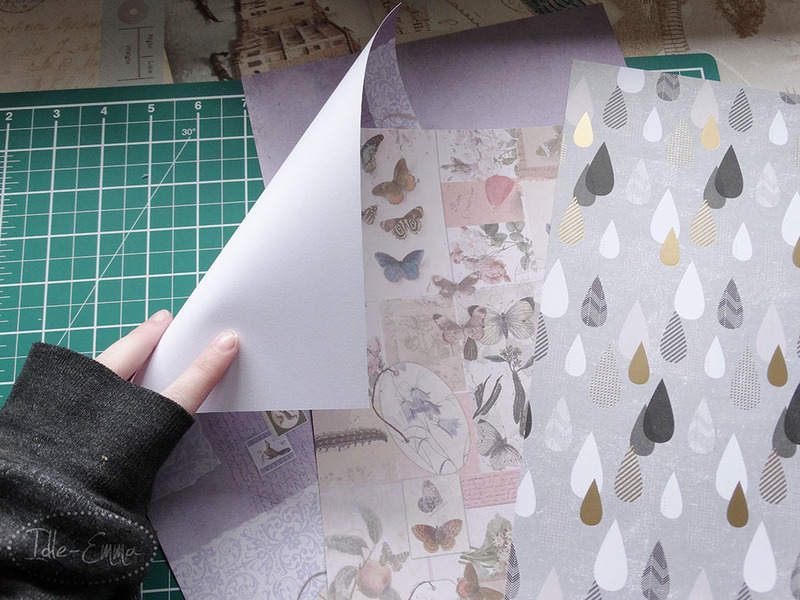 Step One: select your paper (preferably one sided decorative paper so you can see the template clearly on the white). Step Two: Print the files on the blank side of the paper. When printing the PDF’s, you can print any size but for example, if you want the envelope to be a 5×7 inch envelope like the file is named, make sure you’re printing on A4 sized paper and select ‘actual size’ in the print options. Step Four: Fold along the lines (use a ruler to help keep them straight) and glue down the flaps of the envelopes. Hope you find these templates useful. Let me know if you come across any problems with them and I’ll see what I can do. I can’t wait to try this. I have some very pretty stationary (printer size) that I think I’ll try first. How neat! 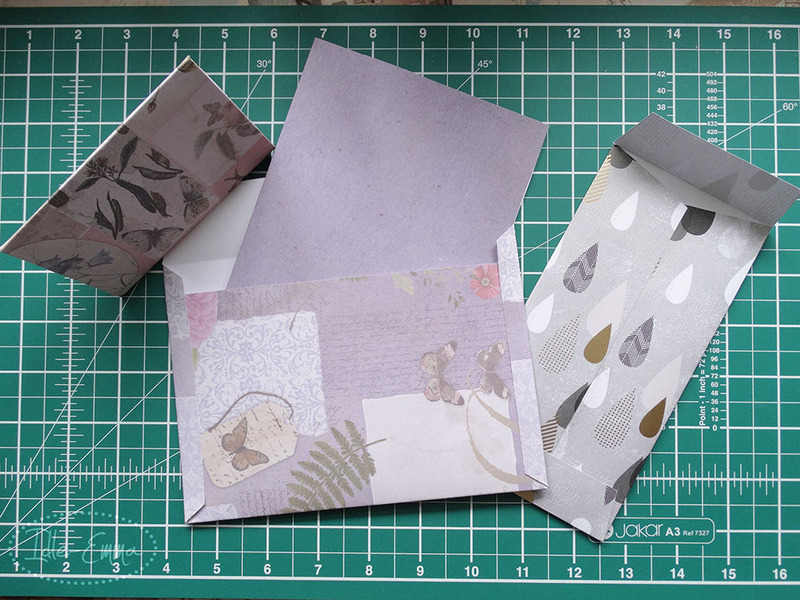 I never thought of making my own pretty envelopes, but I’m going to now. I love these! Thanks for the templates. I am going to try them out now. 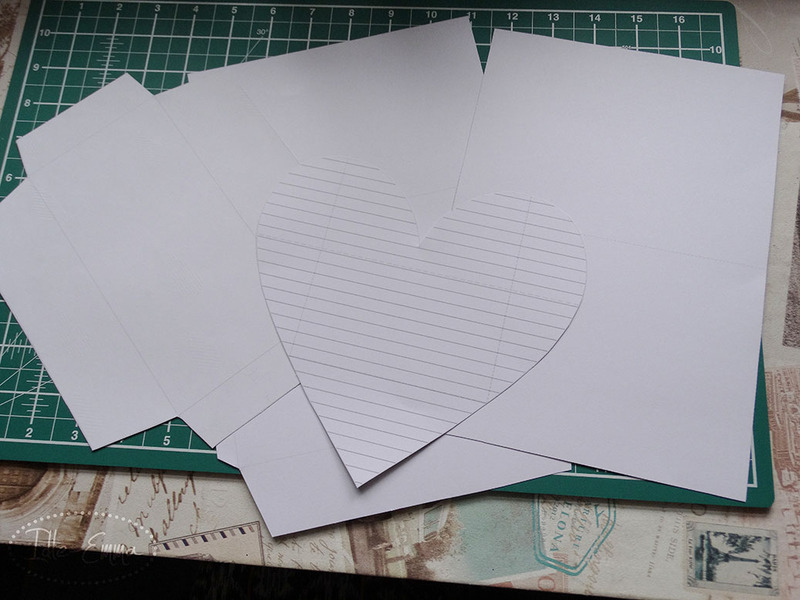 Aren’t they just adorable – why leave a plain and boring note to someone when you can make it a heart! Took me a few attempt to get the shape right so it folded properly but I’m glad I persevered with it! I’m now feeling I should try make an envelope with bunting on it…can anything beat that? That would be the best of envelopes!